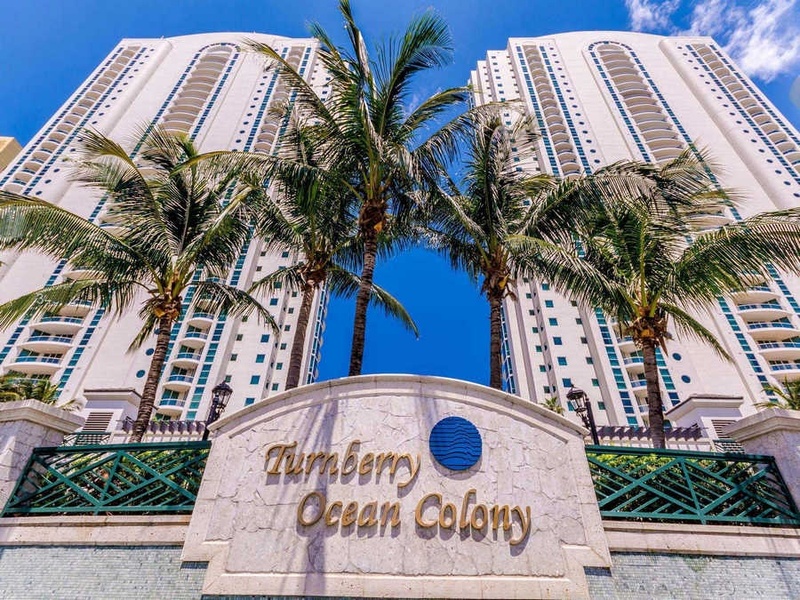 Turnberry Ocean Colony North and South Towers is for the select few who want to invest in a pleasurable lifestyle and who value the prestige of a South Florida address. 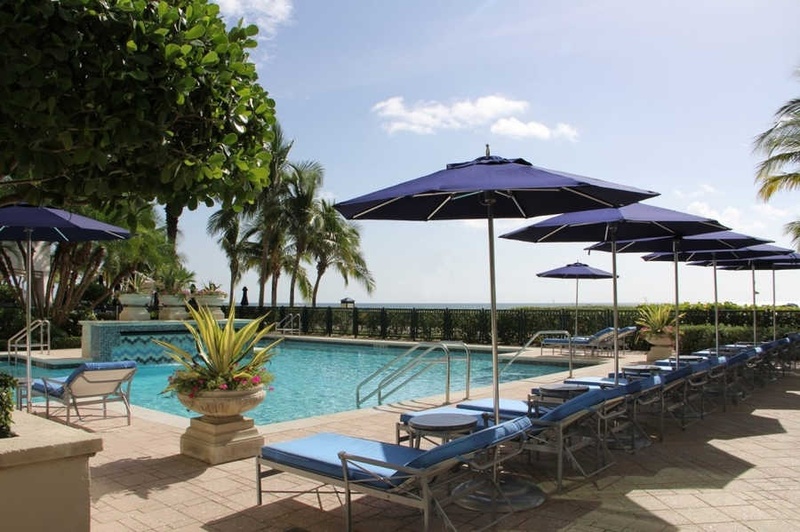 Enjoy the best when you buy a luxury condominium in Sunny Isles Beach, such as Turnberry Ocean Colony, Turnberry Ocean Club which should be a part of every Miami real estate portfolio. 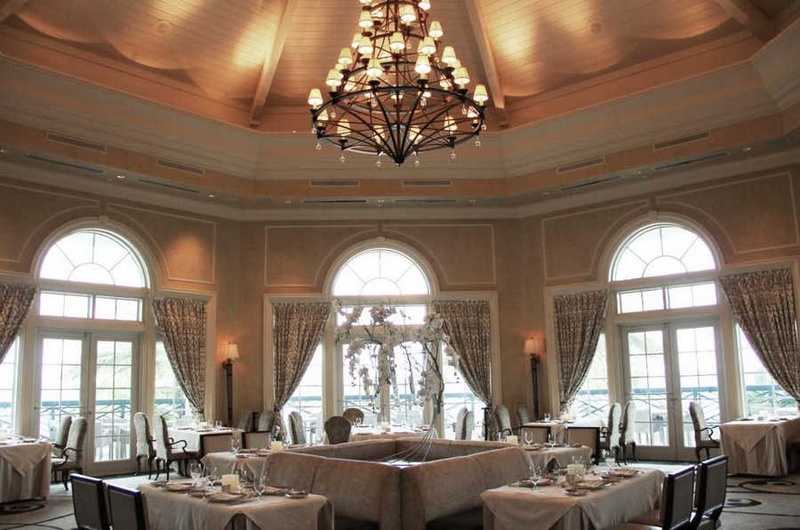 Sunny Isles Beach is a diverse city located on a barrier island northeast of Miami contains cafes, boutiques, and gourmet dining in an unassuming setting. The area was designated a tourist destination as early as 1920 and with the completion of Haulover Bridge in 1925, it has grown to be an international destination. 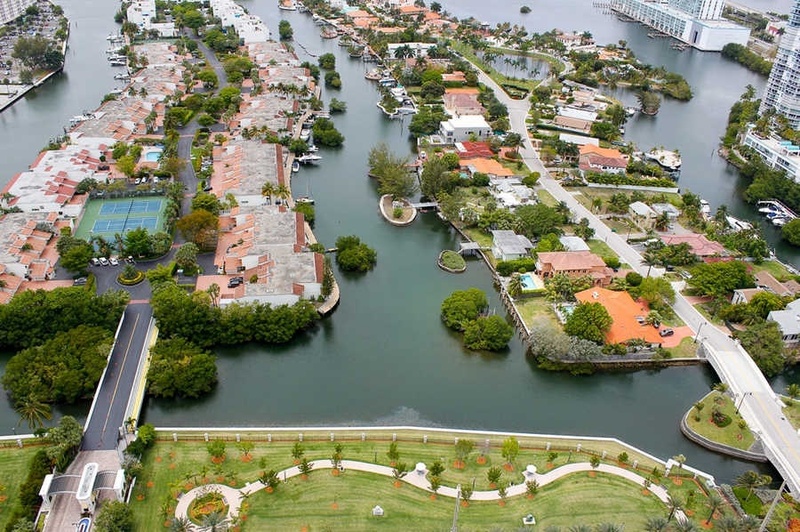 It is a short distance from the opulent village of Bal Harbour to the south and to the north, Aventura. Sunny Isels Beach is equidistant from the Miami International Airport and the Fort Lauderdale International Airport as well as a number of executive airports. 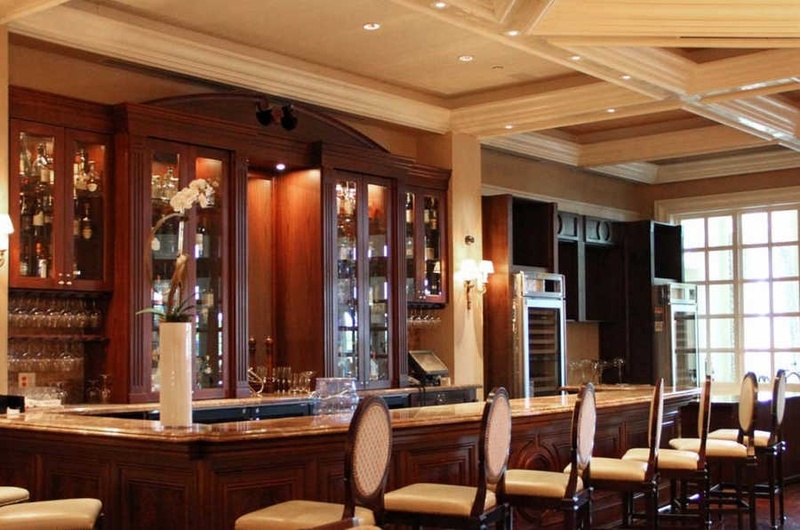 From shopping to dining, Sunny Isles is a premier destination for the elite.